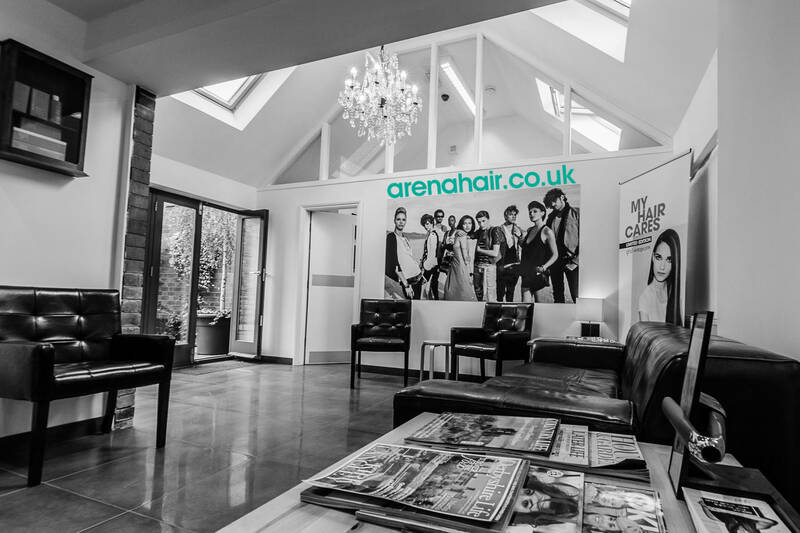 Based in Hucknall, Nottingham, Arena Hair is a leading modern city styled salon situated in a Victorian school house. We have a professional but relaxed atmosphere with forward thinking staff who specialise in the latest colour, styling and cutting techniques. Arena Hair is a Wella Professional salon with staff trained at the London academy. Call us on 0115 968 0002 to arrange an appointment. We are proud to announce that our new beauty salon is now open on the first floor of our building. 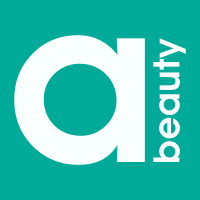 Arena Beauty is now taking bookings. Please visit the new website for more information. Please note that Duke Street is a residents only parking area. There is unrestricted street parking on Croft Avenue (opposite the top of Duke Street) or there is a large pay and display car park behind Wilkinson's on High Street.